Avoid penalty payments to the IRS. On January 16th the IRS released Notice 2019-11 to provide a waiver for the underpayment penalty related to the fourth quarter estimated tax payments due January 15th 2019 for certain individuals who would otherwise be required to make. Taxpayers should complete Part I of Form 2210 and the worksheet included in the form instructions to determine if the waiver in this notice applies. If the waiver applies, check the waiver box (Part II, Box A) and include the statement “85% Waiver” with the return. The notice has no effect on determining the amount of each required installment for an individual whose total withholding and estimated tax payments do not equal or exceed eighty-five percent of the tax shown on that individual’s return for the 2018 tax year. This waiver is limited to individuals whose total withholding and estimated tax payments that total to at least 85 percent of the tax shown on the return for the 2018 tax year. This applies to all taxpayers, no matter what level of income you earn. To request this waiver, taxpayers must file Form 2210, Underpayment of Estimated Tax by Individuals, Estates, and Trusts, with their 2018 income tax return. The form can be filed with a return filed electronically or on paper. Generally, the Code requires taxpayers to pay federal income taxes as they earn income. To the extent these taxes are not withheld, a taxpayer must pay estimated income tax on a quarterly basis. Section 6654 provides that, in the case of an individual, estimated income tax is required to be paid in four installments and the amount of any required installment is 25 percent of the required annual payment. 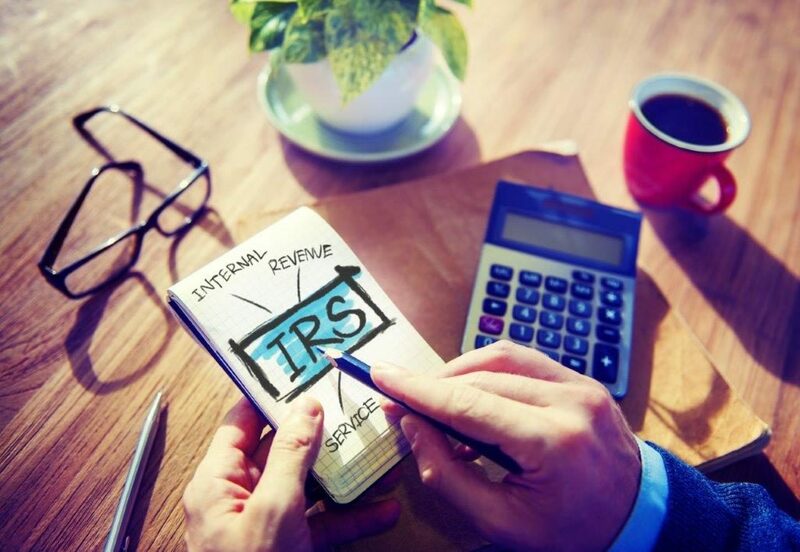 Generally, under section 6654(d)(1)(B), the required annual payment is the lesser of (i) 90 percent of the tax shown on the return for the taxable year or (ii) 100 percent of the tax shown on the taxpayer’s return for the preceding taxable year (110 percent if the individual’s adjusted gross income on the previous year’s return exceeded $150,000), so long as the preceding taxable year was a full twelve months long. However, an individual may not use the tax for the preceding taxable year to calculate the required estimated tax payments if that taxable year was not 12 months long, or the individual did not file a return for that preceding taxable year. Under section 6654(d)(2), the amount of the required installment is the annualized income installment for those taxpayers who establish that such amount is lower than 25 percent of the required annual payment determined under section 6654(d)(1). Does the waiver apply to you? Pursuant to section 6654(g), income taxes withheld from wages are deemed to be paid evenly throughout the tax year, unless the taxpayer establishes the dates on which the amounts were actually withheld. Section 6654(a) imposes an addition to tax for failure to make a sufficient and timely payment of estimated income tax. An individual taxpayer will not be subject to the addition to tax if an exception or waiver provision applies. Under section 6654(e)(1), an addition to tax will not be imposed on an individual taxpayer if the taxpayer owes less than $1,000 in tax, after subtracting tax withheld on wages. If neither the waiver provided by this notice nor any other exception applies to an individual taxpayer, the amount of the addition to tax is determined by applying the underpayment interest rate established under section 6621 of the Code to each required installment of estimated tax that was underpaid for the period that the installment is underpaid. 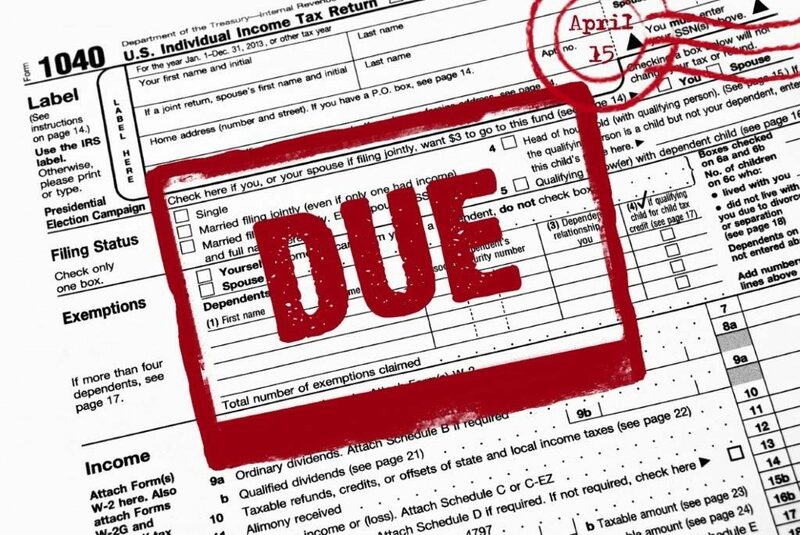 The period of the underpayment runs from the due date for the installment to the earlier of April 15, 2019, or the date on which the underpayment is paid. This notice has no effect on determining the amount of each required installment for an individual whose total withholding and estimated tax payments do not equal or exceed eighty-five percent of the tax shown on that individual’s return for the 2018 taxable year.